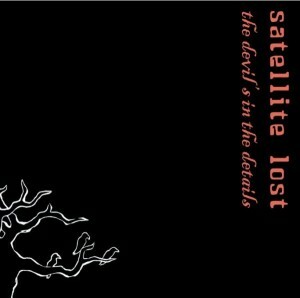 After a brief absence, Satellite Lost‘s final release, The Devil’s in the Details, is now available again through iTunes and anywhere digital music is sold or streamed. While not officially a part of the Break Even catalog, we are now it’s electronic curators and we’re thrilled to be able to put it back in people’s ears. The album is the sequel to 2004’s Bows and Arrows Against Lightning and takes the listener on trip into deeper audio soundscapes. Fans of The Cure, Cave In, Appleseed Cast and Oceansize will enjoy this release. Former members of Satellite Lost are now performing as part of Steady As She Goes, Deep Pockets and Make it Plain on Long Island as well as Gracer in upstate New York. Visit their websites and take in a show if you can.